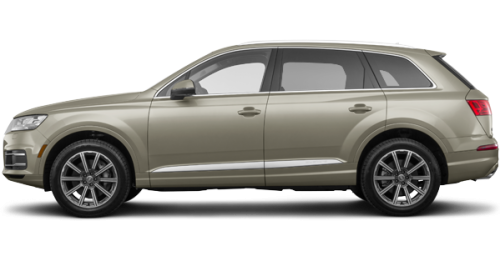 Our 2018 Q7 sell-off continues this month and now offer finance up to 60 months for 0%! Only a couple left! 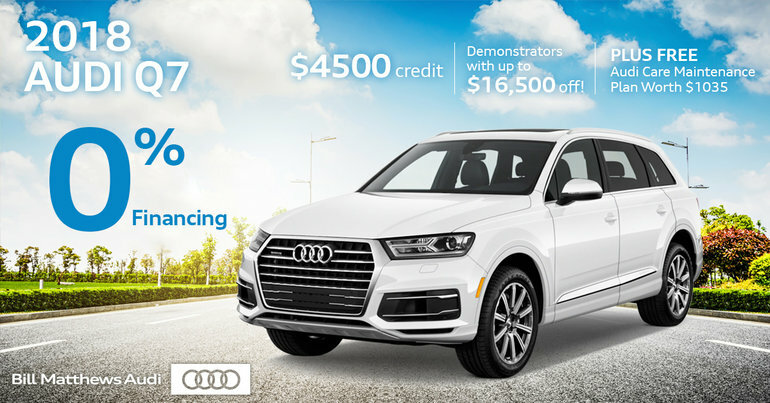 - Demonstrators with up to $16,500 off! Interested? Fill out our form below.